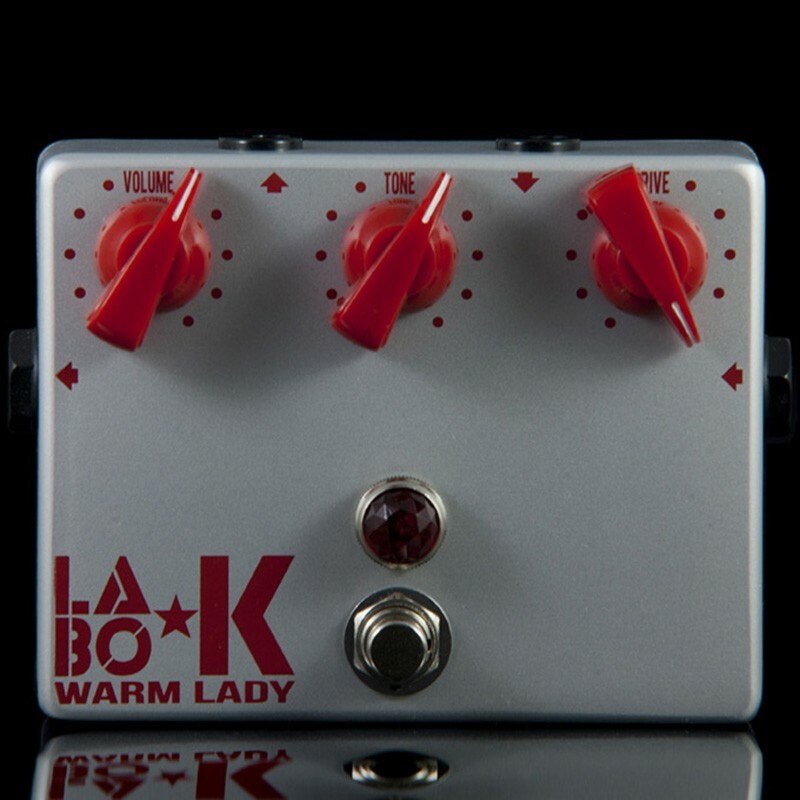 The saturation texture of the Warm Lady is between a modern Overdrive sound and a 1970s Fuzz distortion. It offers a great versatility to enhance the density on multi-stage preamp amps or inserting it in a chaining pedal. 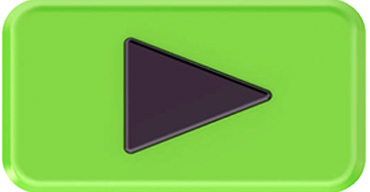 You can also play with the input volume so as to inflate the frequencies and give body, roundness to the sound so as to "hang" the distortion at low volume. The Warm Lady is an Overdrive but also an excellent Booster. At the same time Booster the Warm Lady offers a great versatility to raise the density on amplifiers with several stages of pre-amplification or by inserting it in a chain of pedals. The Warm Lady has three controls: Volume, Tone, Drive. We play in interaction with these three settings to dirty and cruncher with the Drive the signal of the guitar. The more you push this Drive, the more the distortion becomes, at the end of the range of the potentiometer, generous and even opulent.